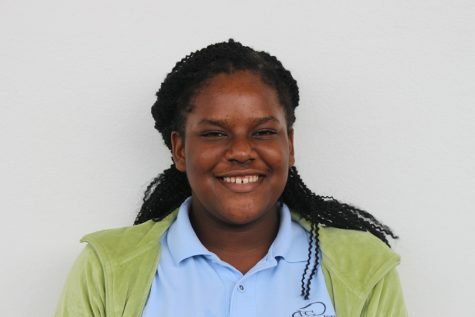 Hello, my name is Brianna and I am Sophomore in the Journalism academy. I am someone who is easy to approach. I like watching romantic movies. I absolutely love to read and watch anything pertaining to food. I hope to be a person who is known for my personality and skills in whatever area challenged.